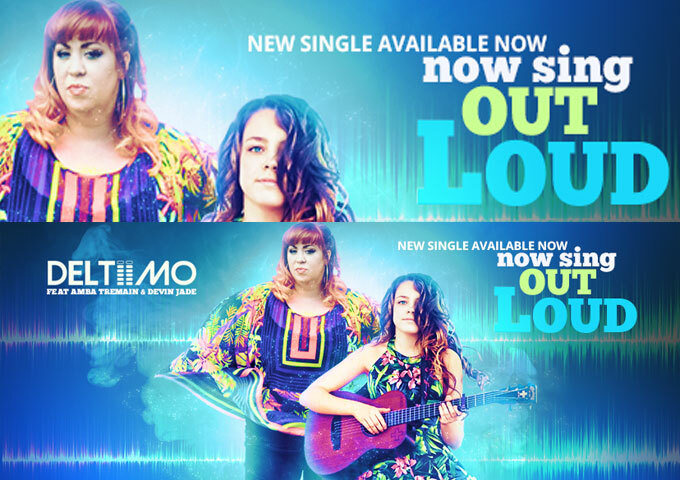 Founded in the UK by dance music veteran Gary Louca, Deltiimo is a Portsmouth UK founded musical production and song writing team that specializes in releasing uplifting dance pop anthems. 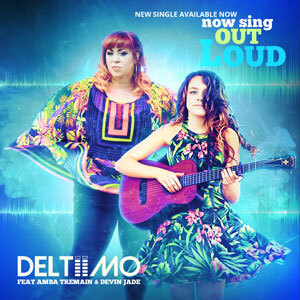 Deltiimo have collaborated with Bradon Grobler from Holland to produce crossover Dance pop anthem “Now Sing Out Loud”, featuring the amazing vocals of Amba Tremain & Devin Jade. The track has already hit No 1 spot on the USA Kings of Spins Chart and the Starfleet Music Pool with over two million views. When it comes to bringing the energy and getting you to dance, Deltiimo is one of the EDM projects that really know how to get the job done. This new track, “Now Sing Out Loud” is here and it’s a brilliant display of the project’s talent and ability to tap into any groove they want to. Looking at their catalog Deltiimo has been incredibly consistent. That same consistency continues on the new track. 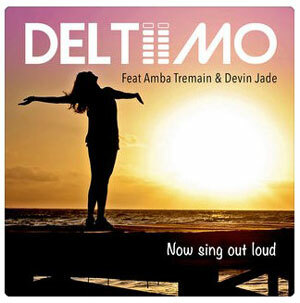 You could say that “Now Sing Out Loud” will really get fans excited, however, anyone who has listened to Deltiimo’s cuts in the past knows the project is skilled at what they do. That of course, includes the selection of collaborators, which is a vital skill in itself, when trying to nail an EDM/Pop crossover hit. For “Now Sing Out Loud”, Deltiimo brought a pretty heated lineup. Amba Tremain & Devin Jade make up a stunning pair of contrasting singers, whose voices blend soaring soul and smooth melody. The track features an intense dance bass-driven groove from the jump, which the girls comfortably slip into and devour, before taking it to the limit in the choruses. As a production unit, Deltiimo’s synth tones and beats have the sort of energy and groove that can match the firepower of anybody in the genre today, but also have enough restraint to intensify the tension for their singers to join in undisturbed. With their continued momentum and habit of churning out inspiring anthems, Deltiimo should manage to carve out a crucial space in mainstream music pretty soon. Something they seem to have already achieved with ease in the club and dance scene. “Now Sing Out Loud” throws caution to the winds with a bold, captivating hook that floats effortlessly over the handclaps, chants and dandling synths — packing all the colors of the night into one single potent chant!